… try saying that 10 times fast! 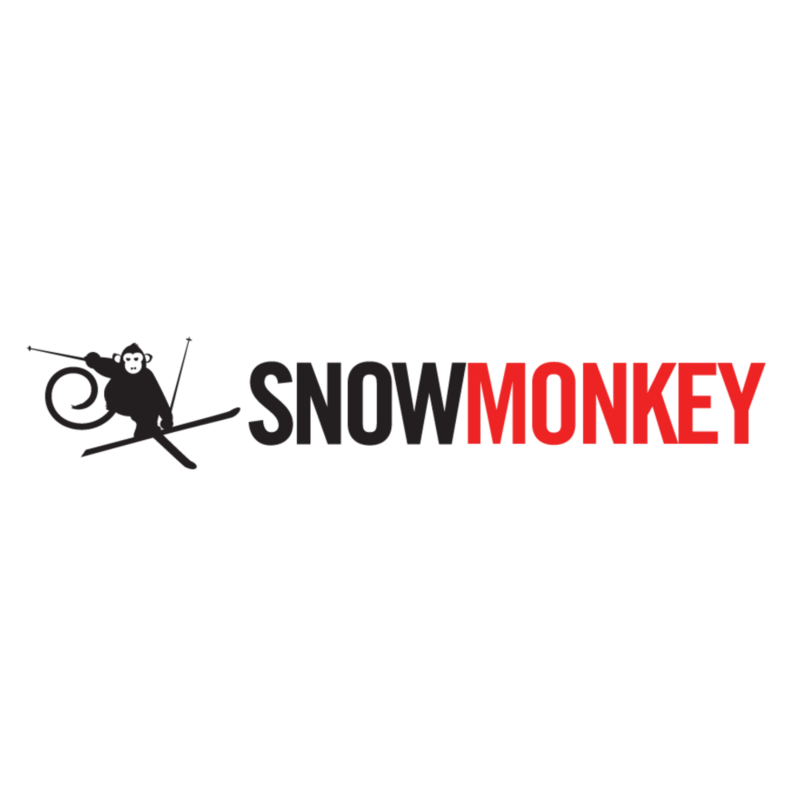 Snow Monkey has been a sponsor of SUSS since 2017. Snow Monkey are located at 432 Smith Street in Collingwood and have hire gear available as well as a selection of retail goods. Richard and his team provide SUSS with 20% off all retail goods in-store as well as 20% off hire gear. These discounts apply to the Collingwood, Mt Hotham and Omeo stores. When you hire your gear for Mount Hotham trips, Snow Monkey will be deliver your equipment to our lodge. Contact Fletcher at sponsorship@suss.org.au for more details. With the amazing prices Snow Monkey has to offer, SUSS trips become more affordable and convenient for those in need of hire gear. 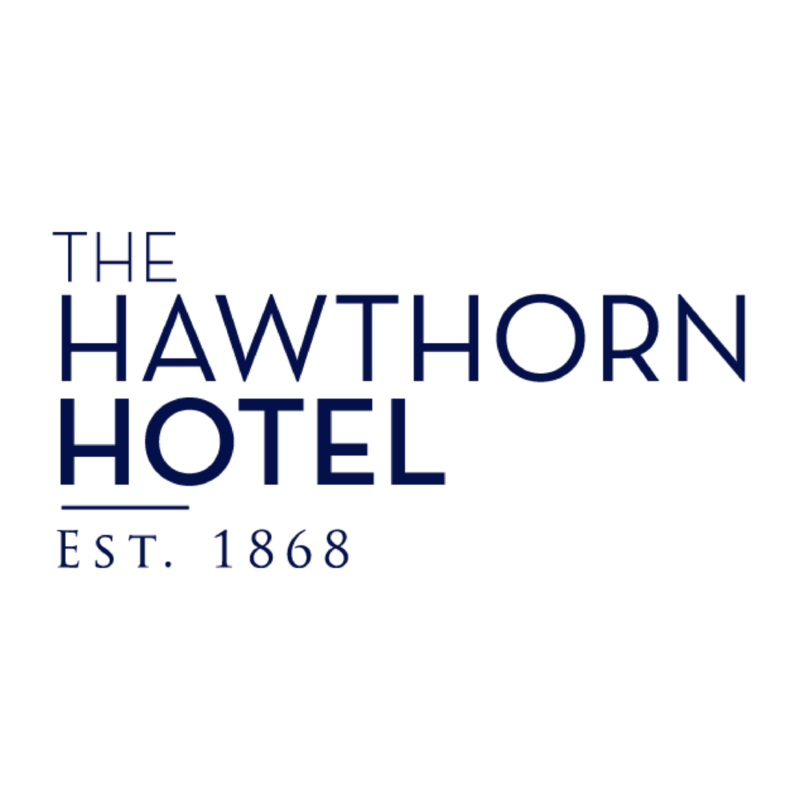 The Hawthorn Hotel has been a sponsor of SUSS longer than anyone has been a member of the club. Located at 481 Burwood Road and more or less the closest pub to campus. The Hawthorn Hotel offers members of the club $3.50 pots, $7 pints and $15 jugs of Twin Peaks Lager, any Hawthorn Brewery product or 5 Seeds Cider, as well as $5 Red, White & Sparkling Wine and $6 Basic Spirits all day, every day! Whilst on the food side of things SUSS members are treated to $13 Parmas or any variety or a vegetarian option. You can also receive a further 15% off if you purchase through the Australian Venue Co. App using our unique SUSS code! In addition, the SUSS membership card gives priority entry to Tightarse Tuesday before 10pm. The Hawthorn Hotel is also SUSS’s main event holder with nearly all events including Welcome Back Party, Booking Night, Trivia and Trip Meetings held at the venue. So head in to the ‘Hawka’ today to say G’day to the amazing staff, and don’t forget to swipe your SUSS card for your discounts and rewards! Falls Creek is Victoria’s largest alpine resort and a major tourist destination in the North East Victorian Alps. It is known to have the most reliable snow in Victoria with a wide range of runs, an excellent snow making system and a unique European style ski-in-ski-out village. 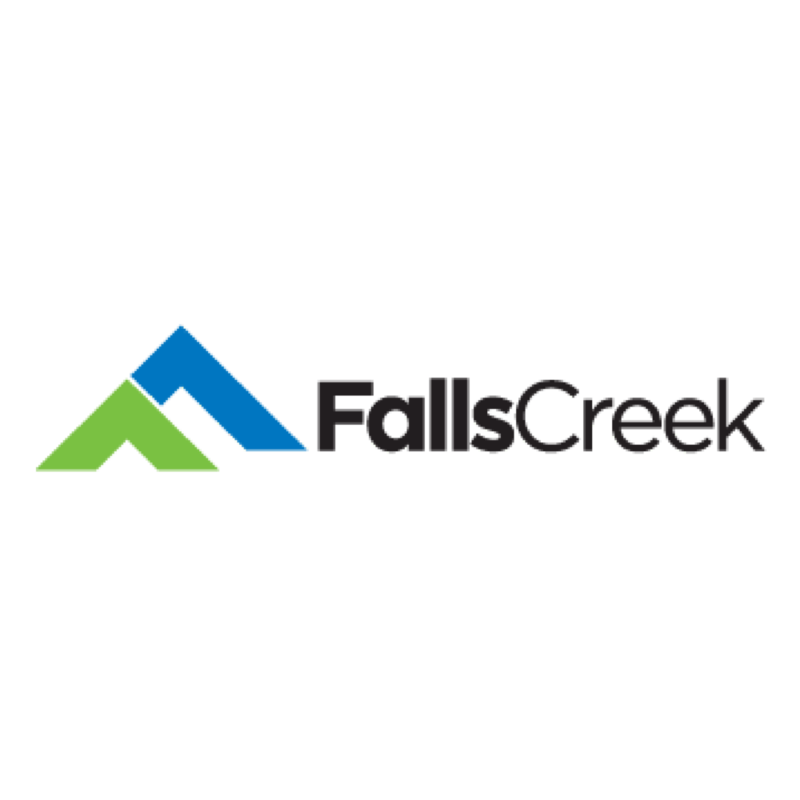 Falls Creek provides skiers and snowboarders terrain for all abilities, including beginner, intermediate and advanced terrain parks. Our ongoing sponsorship with Falls Creek allows us to offer 2 affordable trips to our SUSS members each year. Mt. Hotham provides outstanding ski and snowboarding terrain for all abilities, first-class resort facilities, ski-in-ski-out accommodation options, and scenery that will take your breath away. Mt. Hotham has higher natural snowfalls than any other Victorian ski resort and an extensive high tech snow making system, making for an excellent snow season. Our ongoing sponsorship with Mt. Hotham allows us to offer 4 affordable trips to our SUSS members each year!